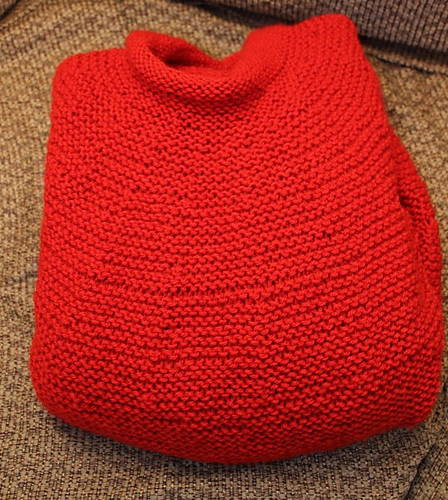 I have a few sweaters that I have spent months working on, only to find they are quite large. I have folded them up and shoved them in a closet as reminders of past failures. At least I got the construction right, I tell myself. At least that dang gauge swatch was dead-on, I would comfort myself. What happened? What can I do with this knitted abomination? 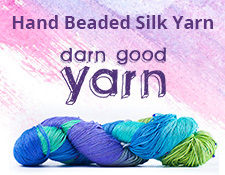 Craftsy is offering a class that I hope will have the answer for me. Sweater Surgery with Carol Feller seems to be a good choice of a class to take for someone in my situation. I watched the first lesson, which is an overview and introduction, and it seems like a class that is going to be worth my money. I will keep you up-to-date on my how I’m getting on with the class and if I actually fixed any of my sweaters. Here’s a link to one such disaster: Red Sweater. I hope to give it new life and wear it in the fall. I’m sure this is a class though that many of us would benefit from. Take a look!